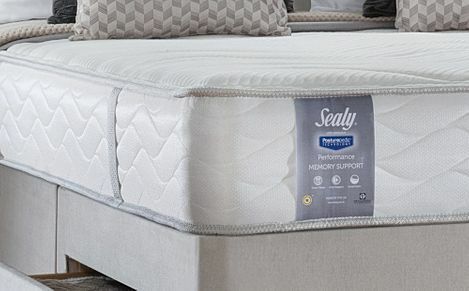 With years of experience in high-quality mattresses, Sealy understands a comfortable night's sleep. 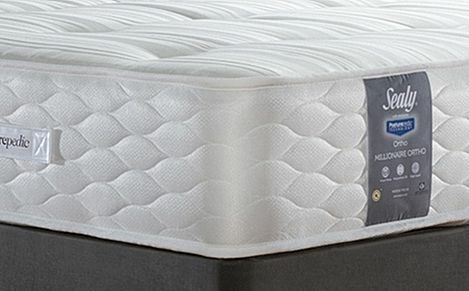 From posturepedic to memory foam, choose the right design for you. 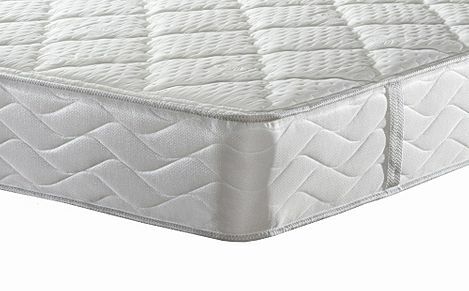 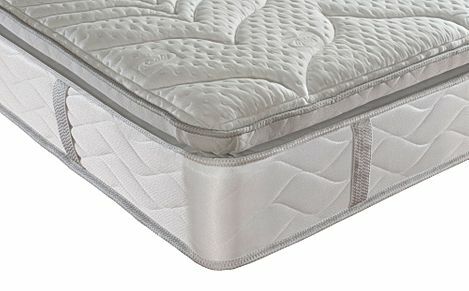 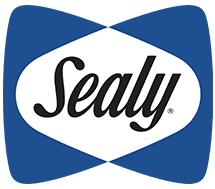 Sealy has been making mattresses for over 25 years, and it'shows in the quality of their products. 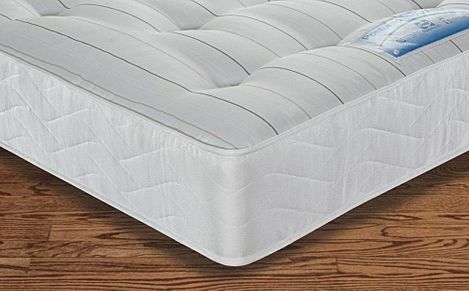 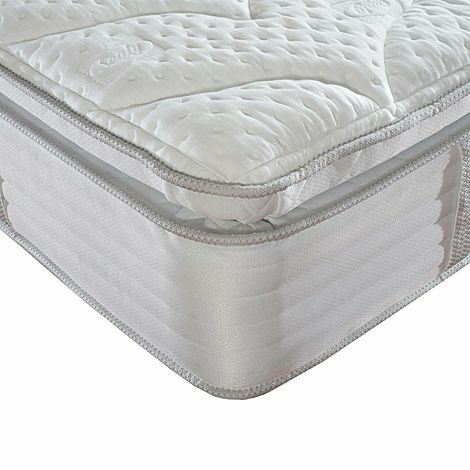 Their expertise allows you to get the best quality sleep and extends to latex foam mattresses, memory foam mattresses, Backcare mattresses, Posturepedic mattresses and pocket sprung mattresses. 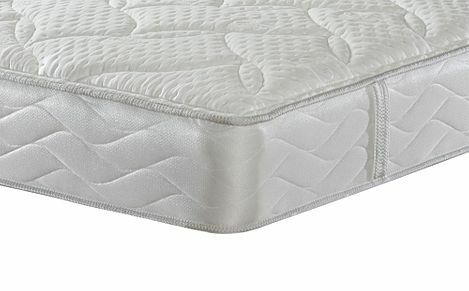 Carefully developed 'zoning' gives greater support where it is needed and softness in other areas to align the spine for better night's sleep. 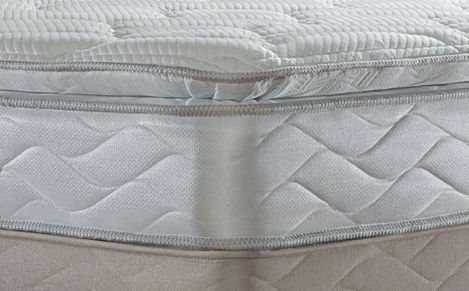 Want to know more about choosing the perfect mattresses? 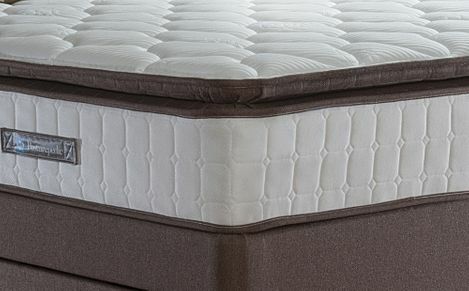 Take a look at our extensive mattress guide which should answer any questions you may have. 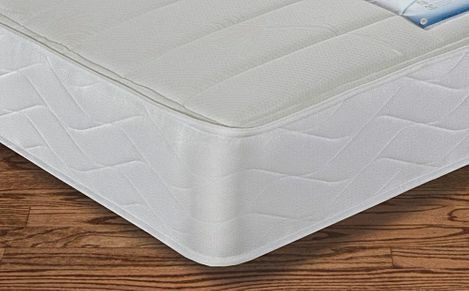 We also have a nifty mattress selector to help you find the right mattress in seconds!